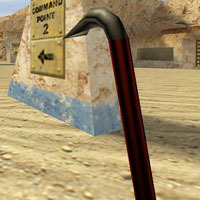 That’s right, the mainstay of the Half-Life arsenal, the crowbar. 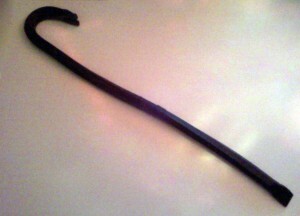 Now this review is kinda pointless, The Bad-Dragon Crowbar was only available for one day during April 1st 2009. This toy was an April day fools gag that they actually went though with. Now since this toy was made as a joke, they didn’t really put much though into usability, that being said, its still a fun toy to use. Doesn’t make it into my normal rotation, but some times I like to trow it in there just to spice things up. Long and slender it snakes its way very deep into you. Make sure you keep a good grip on it, since the toy can be used from either end and has no base, you could potentially loose it, and that’s never a good thing. 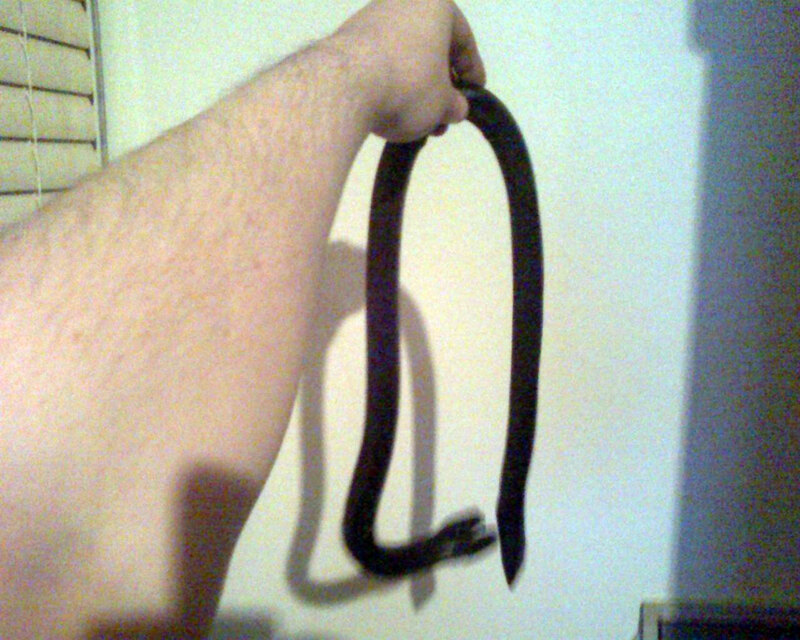 I also wouldn’t advise taking this toy too deeply anyway, because it is so floppy, you’ll be able to wiggle its full length into you with ease, but when you go to remove it, you’ll find a big mess. So yeah, even though the toy is no longer available for purchase, if you or some one you know was lucky enough to get your paws on one, sit back, and have some fun with it.